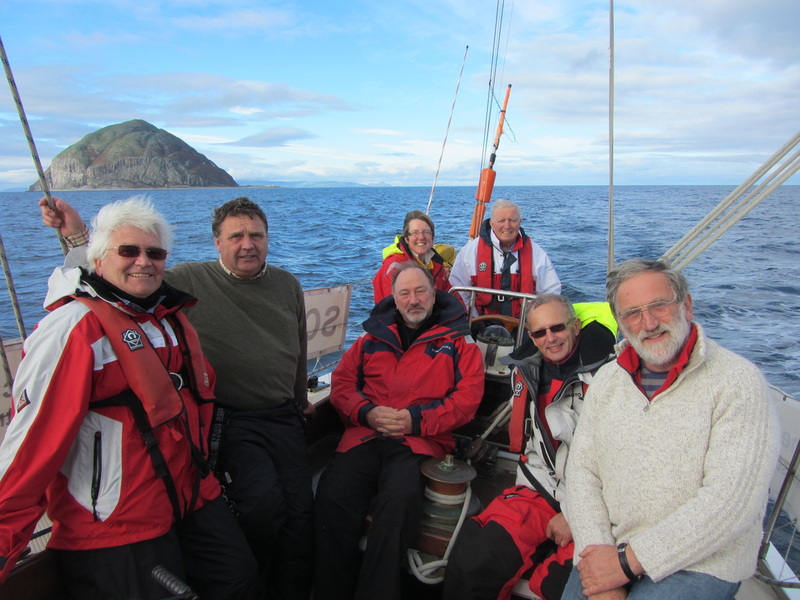 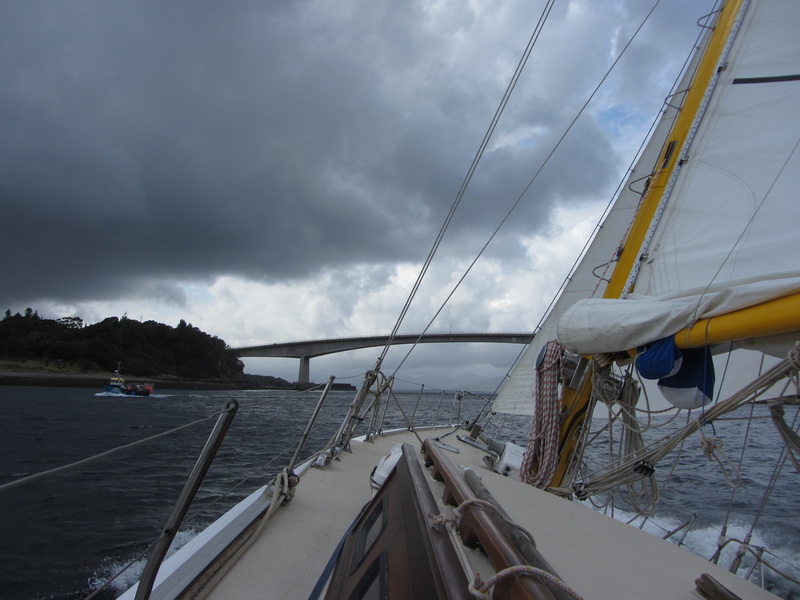 Five days passage racing in the Clyde, chartered by a group of serving and retired police officers from Yorkshire. 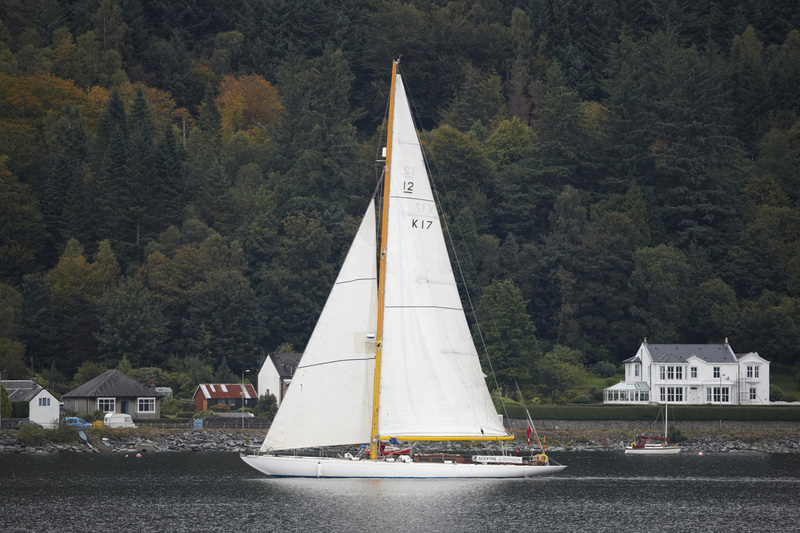 A three-day cruise on the Clyde, offered as an auction prize at the Lytham Hall Charity Ball, with proceeds being divided between Sceptre Preservation Society and Friends of Lytham Hall. 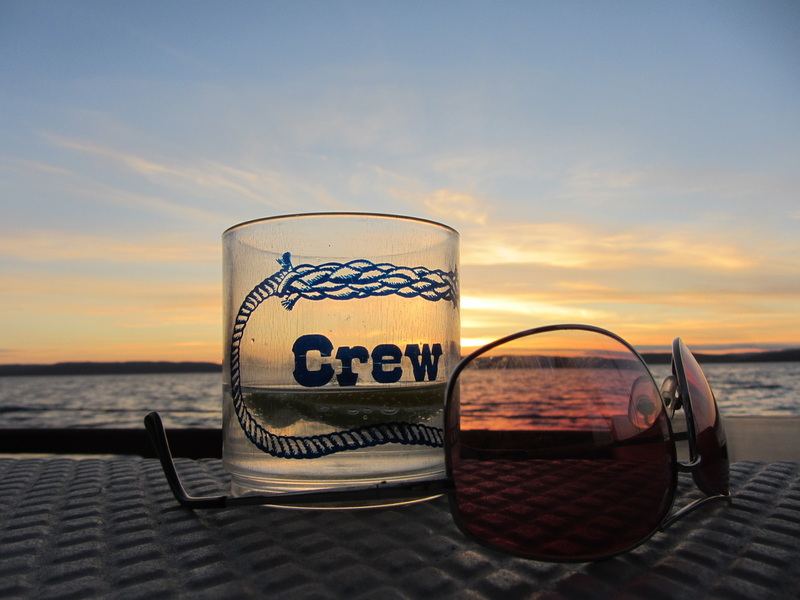 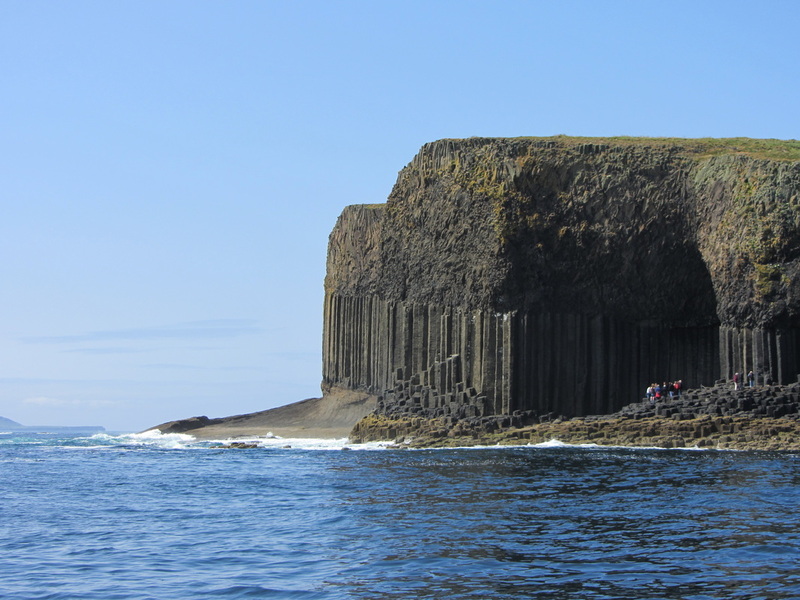 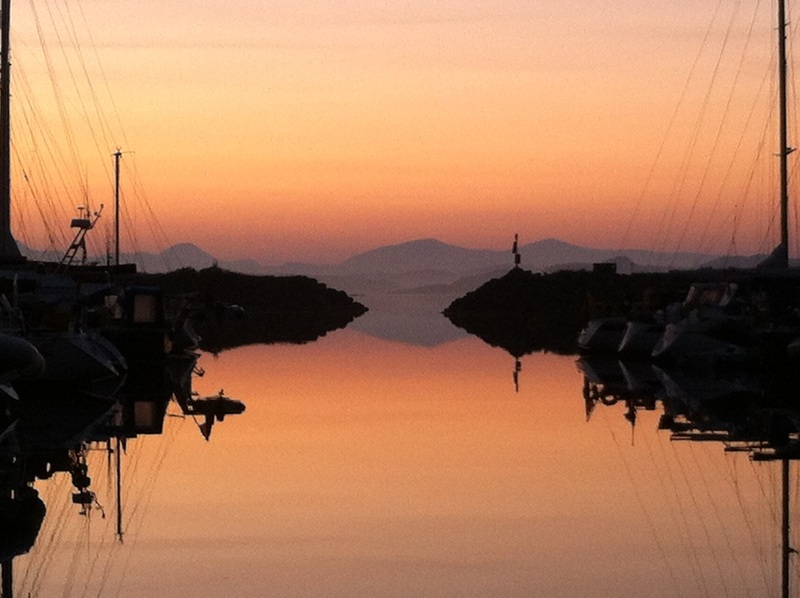 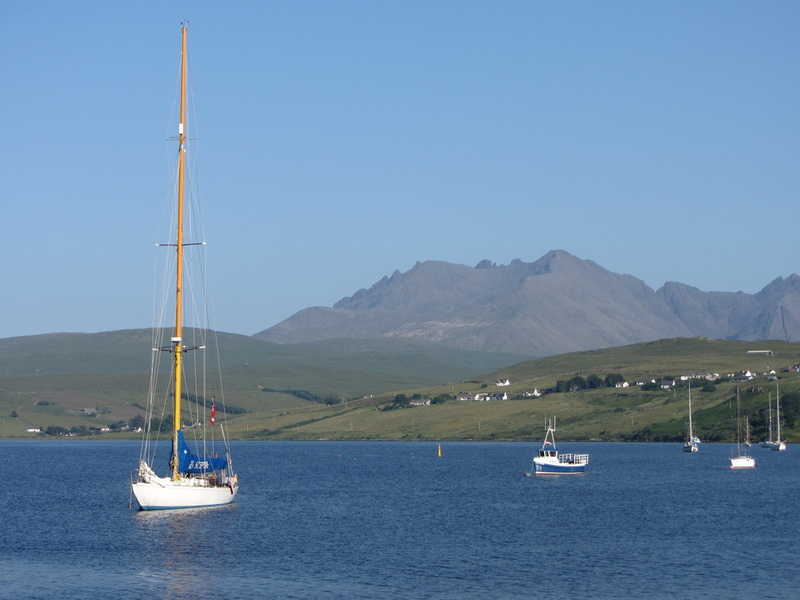 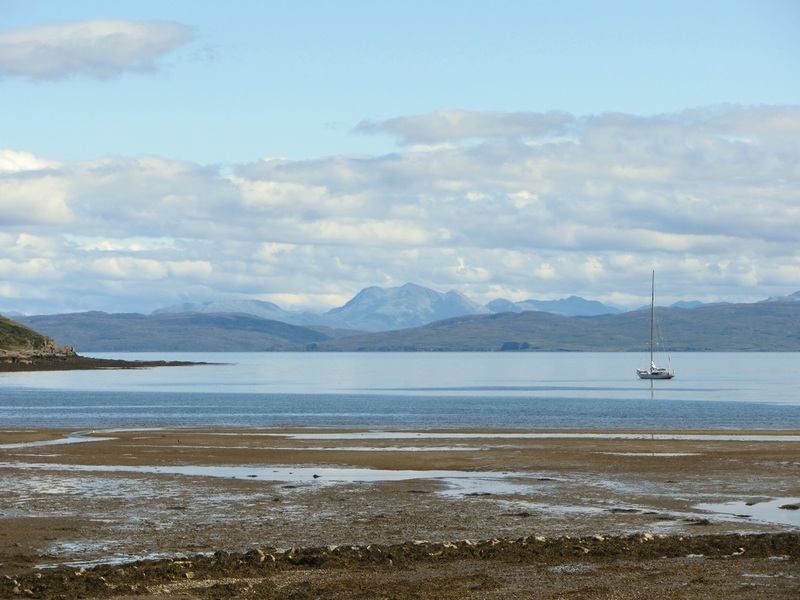 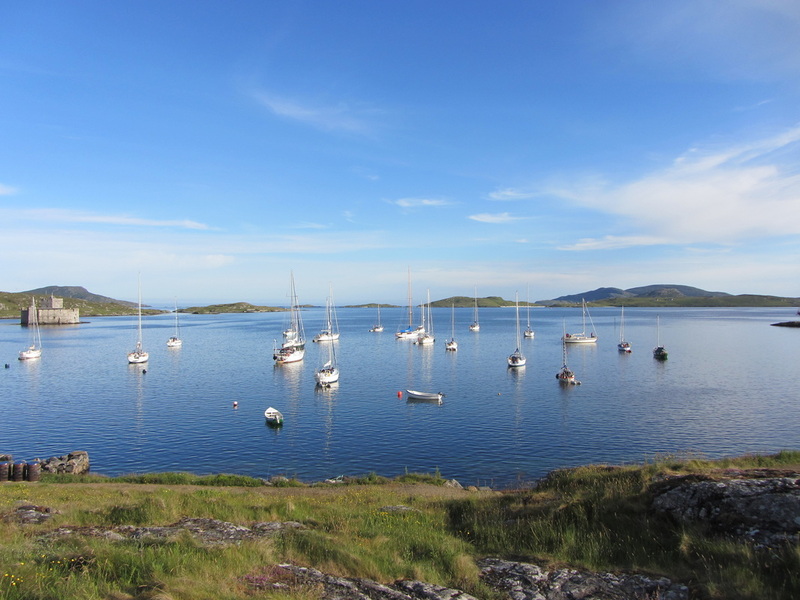 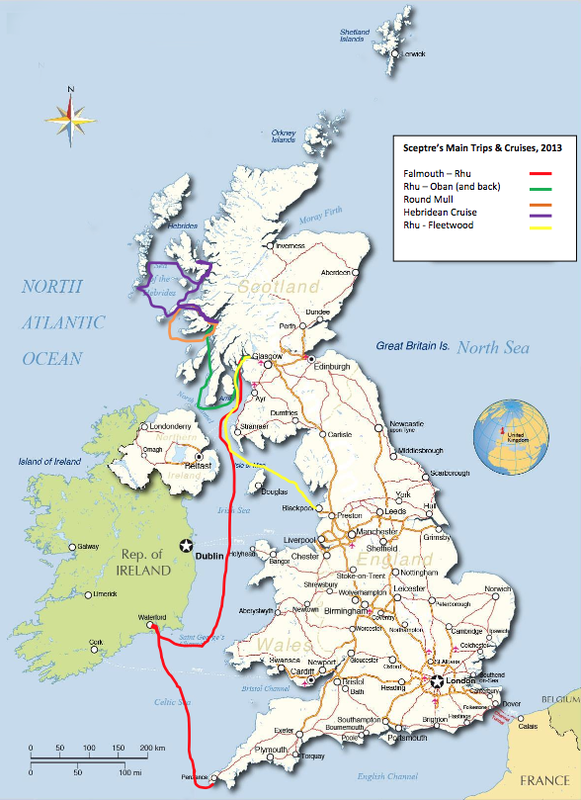 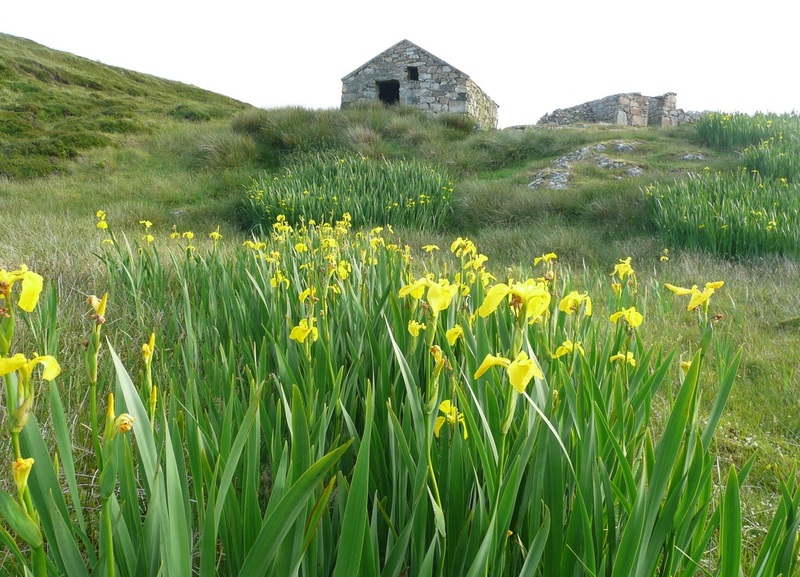 A two-week cruise for Members and friends, from Oban to Skye and the Outer Hebrides, with a swap-over of crew at the end of the first week at Mallaig. 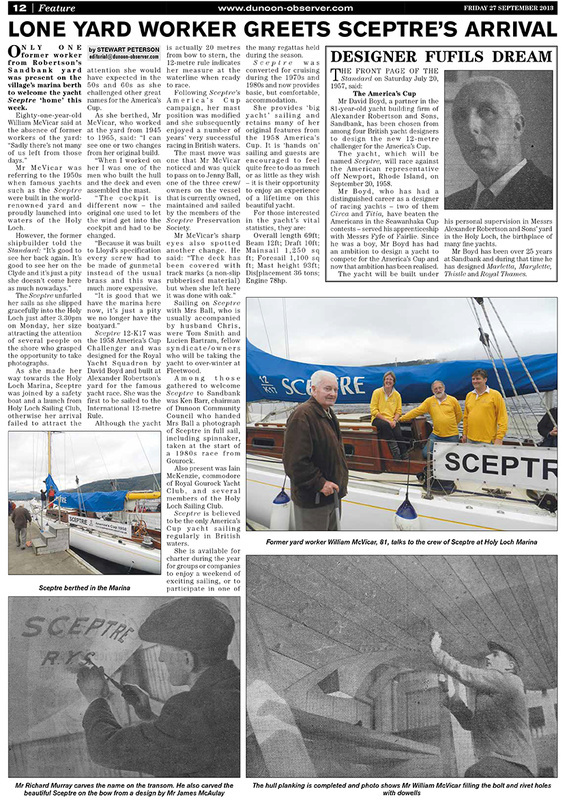 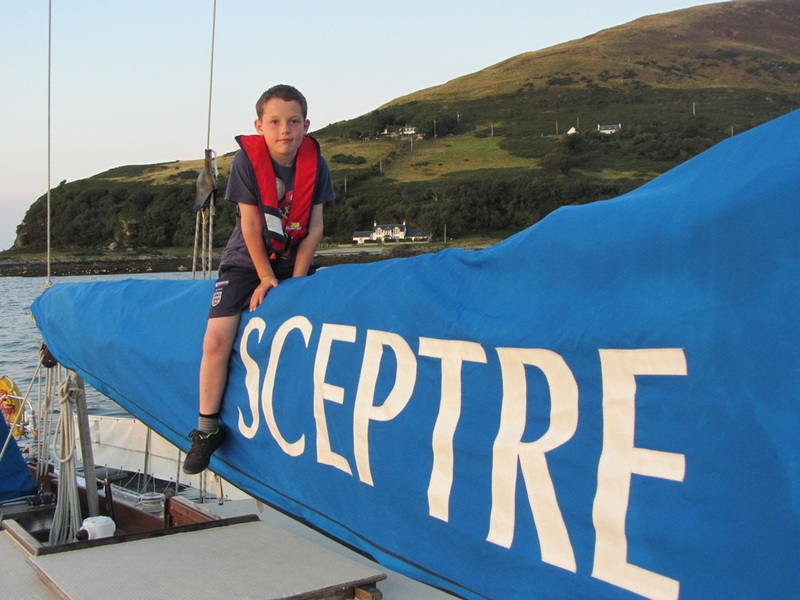 A visit to Sceptre’s home waters was arranged in September: she was built at Alexander Robertson’s yard in Sandbank on Holy Loch in 1957/58 and she is still remembered with pride by those associated with her at that time. 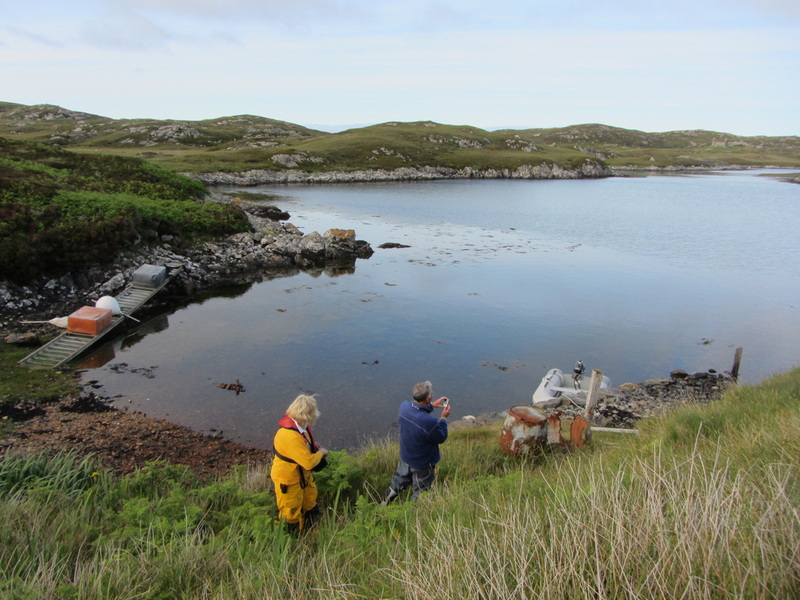 The yard no longer exists, but the three remaining craftsmen who worked on the boat came along to see her again, along with the local historian, journalist, descendants of the yard owners, and other people interested in seeing a piece of their own British history. 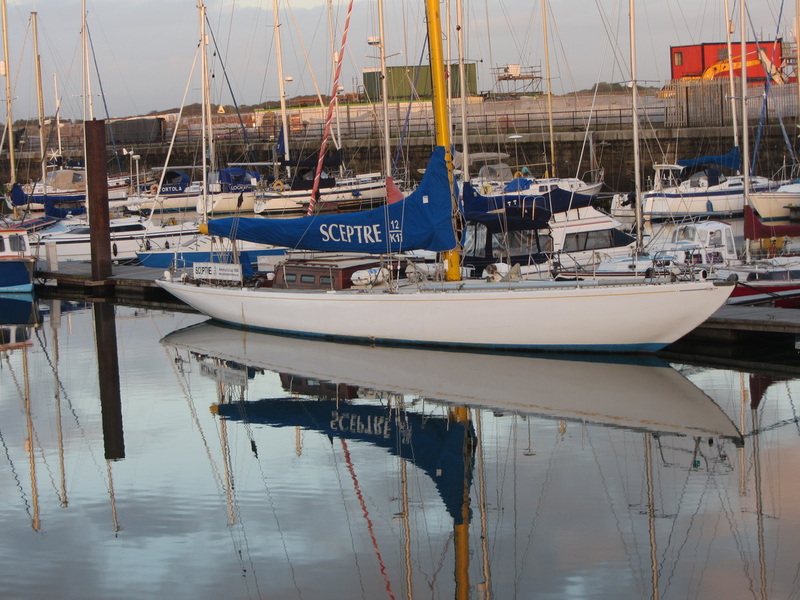 The last trip of the season, to take Sceptre down to Fleetwood for the winter, with a few mechanical challenges along the way to liven things up!